Members of the Texas Coalition of Dental Support Organizations (TCDSO) support dentists in the efficient delivery of affordable, high-quality dental care to millions of Texans annually. 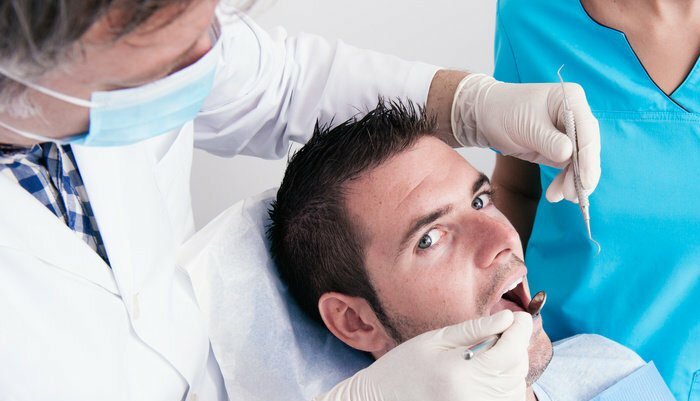 Texas dentists have contracted with TCDSO members for more than 30 years to provide non-clinical administrative support services, including facility maintenance, supply procurement, scheduling, accounting, and marketing. These services enable dentists to spend less time handling non-clinical administrative duties and devote more time to the delivery of affordable, high-quality dental care to patients in their communities.